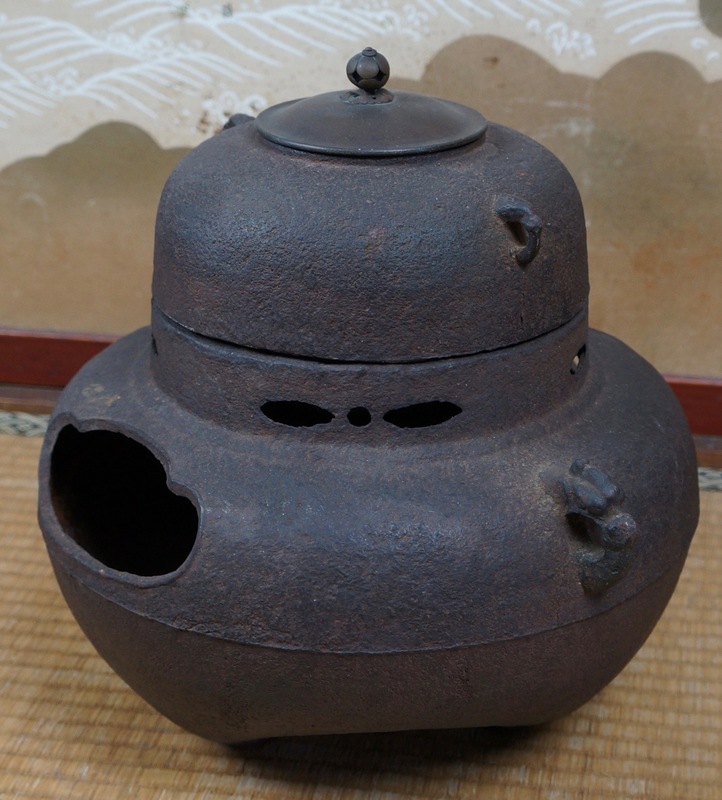 Tea Ceremony Japanese Chagama iron kettle art 1900's Japan Sado art. 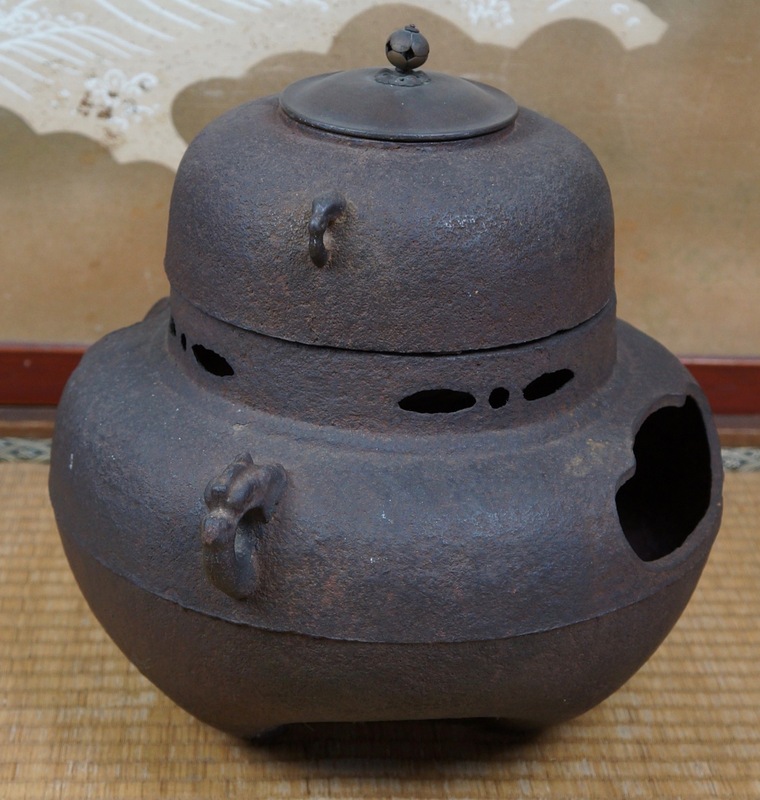 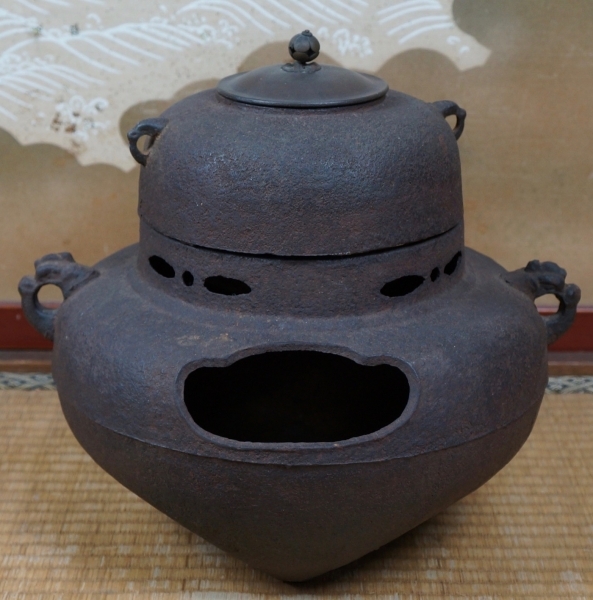 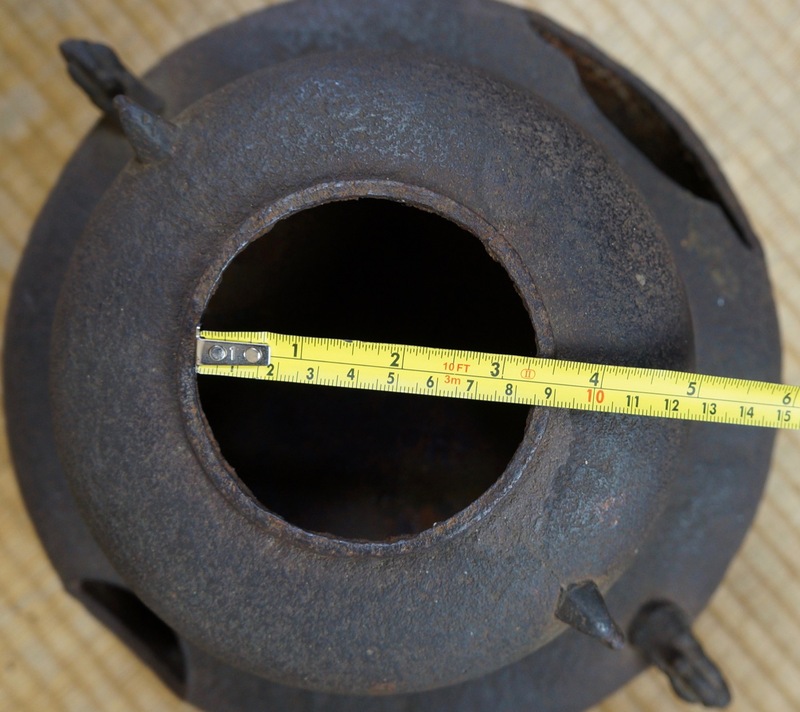 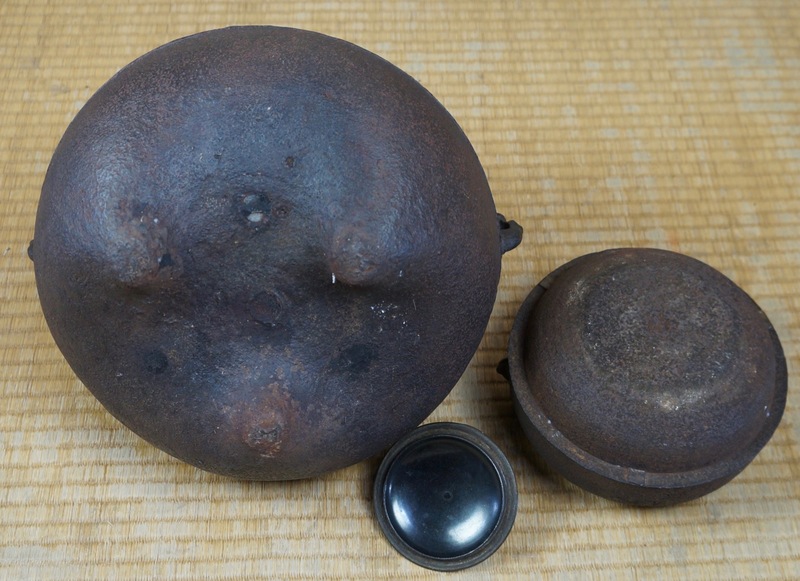 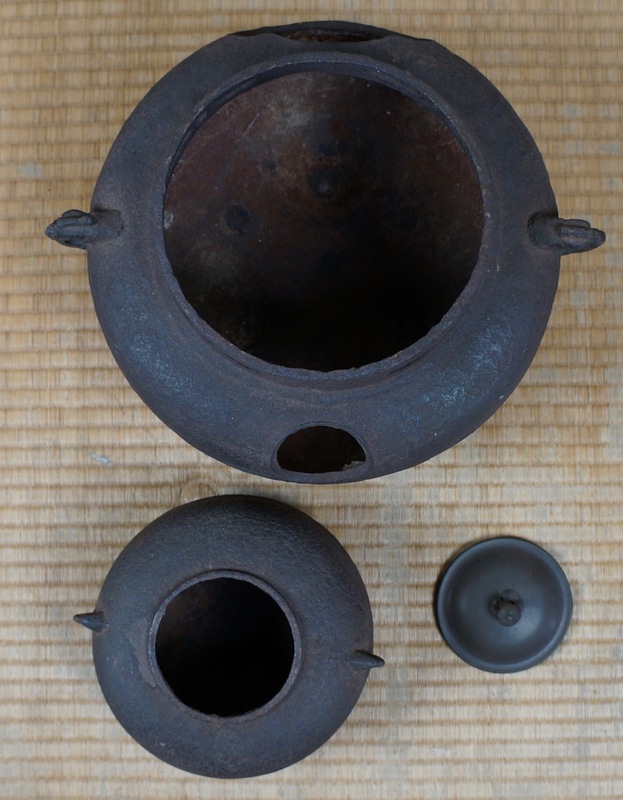 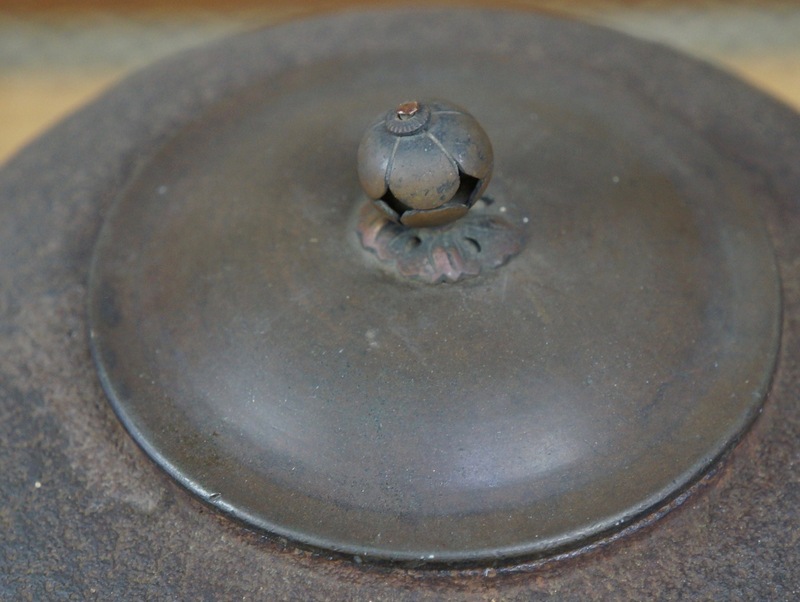 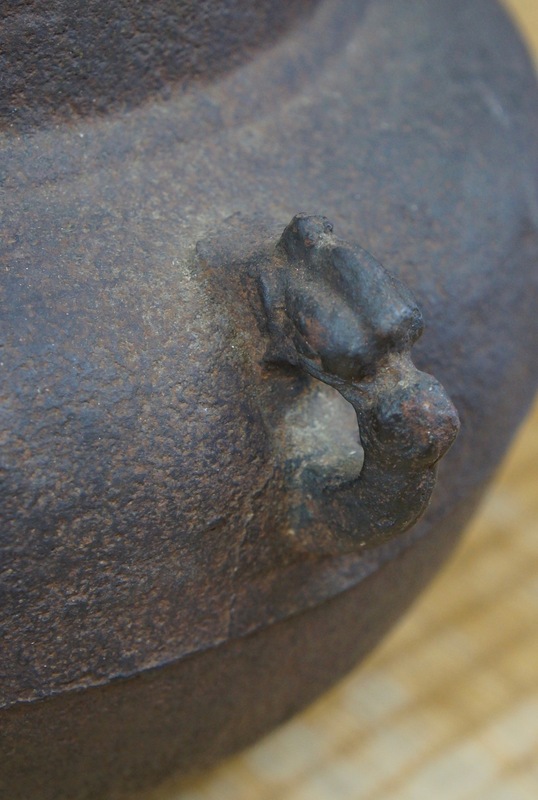 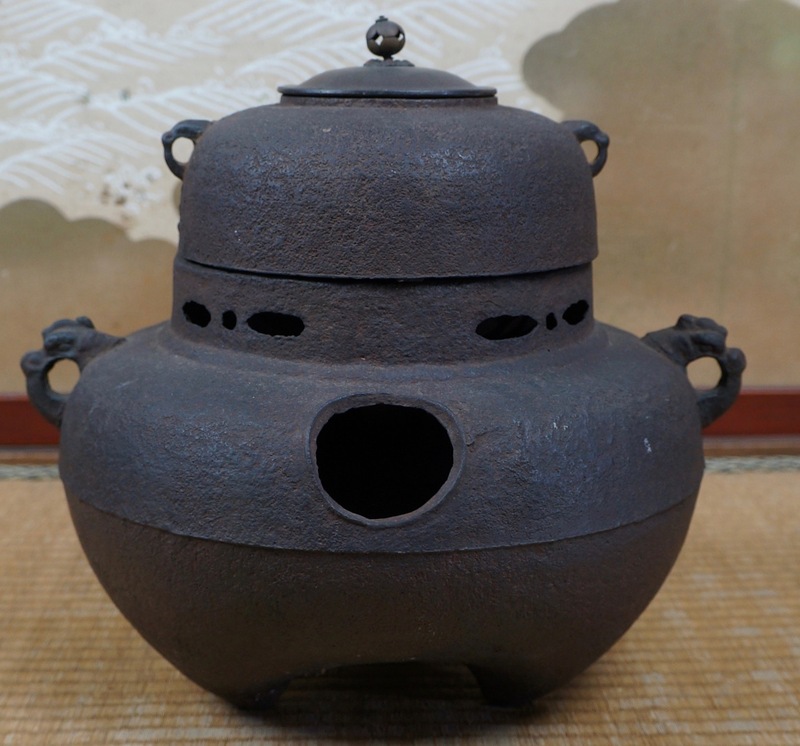 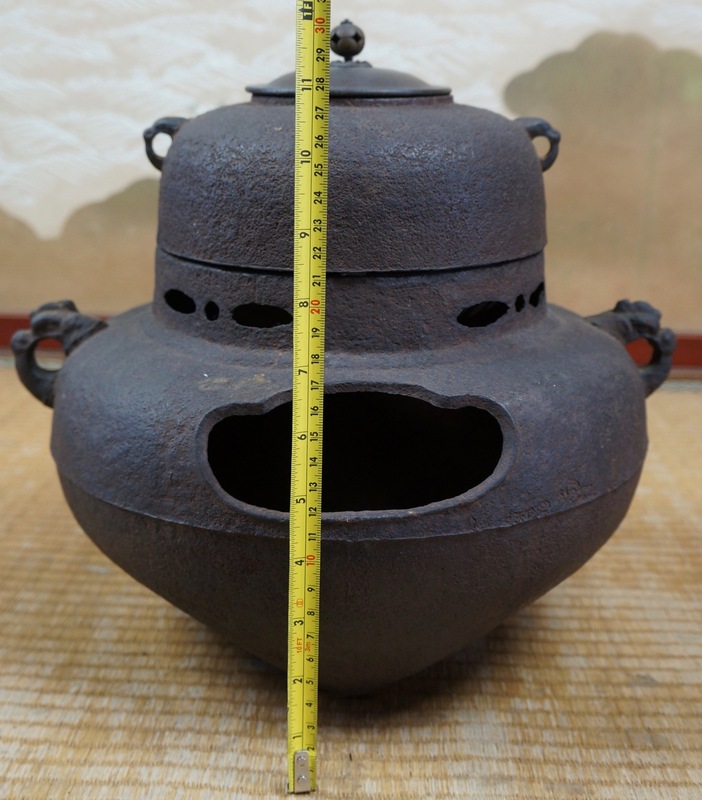 Tea Ceremony tea ketle sand cast Chagama water boiler iron kettle Kama and Furo with bronze lid. 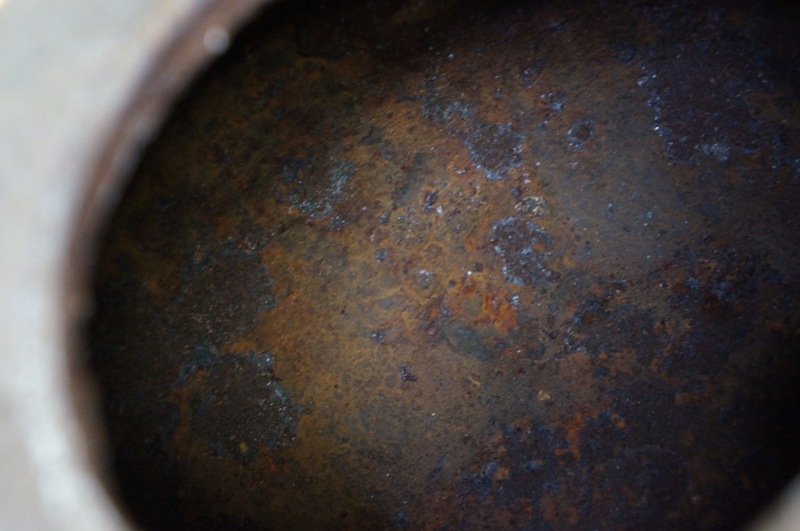 Item has been well kept, some oxidation visible, immediately usable.